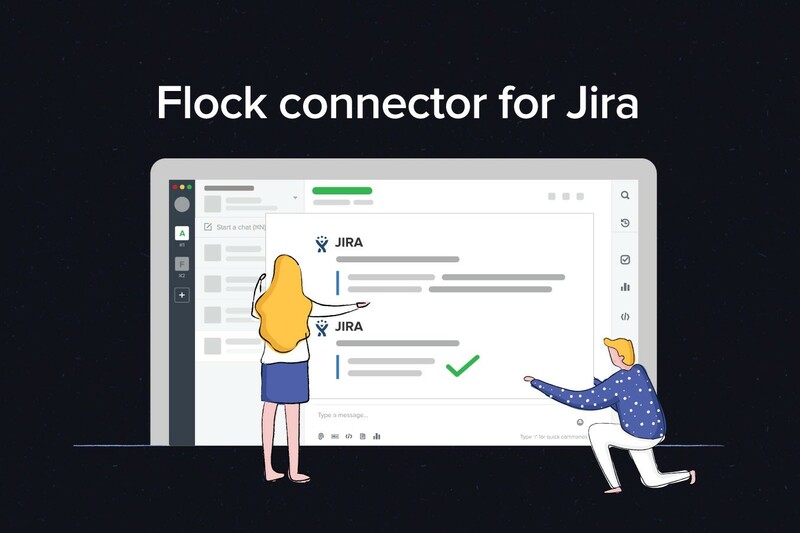 Introducing the Flock connector for Jira! Move from issues to conversations to actions and resolutions. Atlassian’s Jira is one of the most popular issue tracking and project management tools. Thousands of teams depend on it, and many of them use Flock to discuss ideas, code changes and bug resolutions in real-time. So we built an integration to help you monitor all Jira activity in Flock. 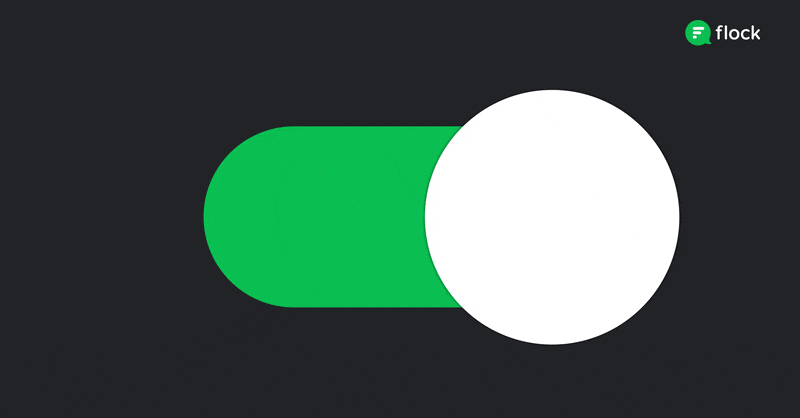 A few weeks in, we noticed that most teams configure Flock’s Jira integration to send notifications to one of their channels, and they have very few conversations about Jira issues within those channels. Instead, most developers end up creating smaller public/private channels to for those discussions. So we asked you, “How can we make it easier for you to work together on Jira issues?” and your feedback led us to a solution. You can create a channel for quick discussions on a Jira issue — from Jira. So, the next time you want to discuss an issue, you can quickly create a Flock channel with specific team members and get started — all within Jira. All channel members will be notified about changes to the Jira issue, and they can set up to-dos and reminders just like in a regular Flock channel! Working together on Jira issues and getting things done has never been easier! You need to be a Jira admin to install the Flock connector. It is a free app available for both cloud and self-hosted instances of Jira. Once installed, all team members on Jira can create channels and collaborate on issues. Log into Jira, and select Add-ons in the Admin drop-down. In the Find new add-ons screen, locate Flock connector for Jira and click Install. 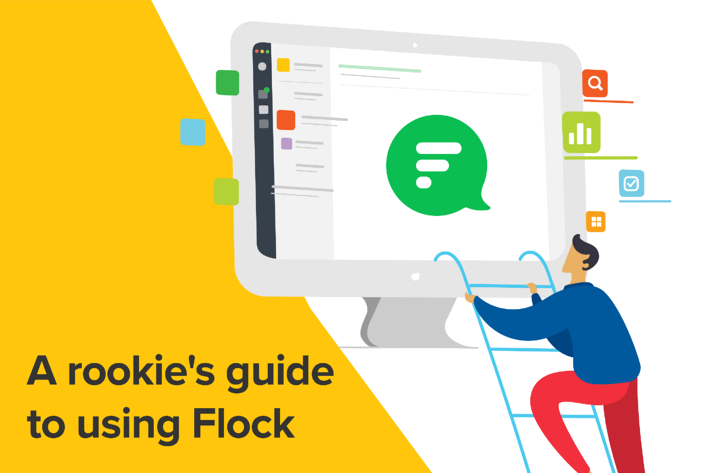 While our existing Jira integration helps you stay up to date on your team’s activity on Jira within Flock, the new Flock connector app gives every team member access to Flock’s powerful channels feature in Jira. Put together, they help your team cut through the noise, share ideas, move from issues and comments to conversations and actions, and get things done, faster.